If you are thinking about starting your own business from home, starting an indoor fish farming business could be a great way to get started, which doesn’t require a whole lot of money or resources. Growing your own food has many benefits, and you could integrate an aquaponic system to grow plants with your indoor fish containers to raise fish, vegetables and herbs at the same time! Judging from the current attitude of the general population, this is the best time to start your own indoor aquaponic farm or indoor fish farming business, because people today want to buy fish and vegetables grown with organic methods. Consumers today want to know exactly how their food was grown and where their food is coming from. There has been food marketed in the United States that had to be flown and trucked thousands of miles, burning thousands of gallons of fossil fuels. Some of the imported foods sold in the United States were grown in unethical ways in a foreign country, destroying the ecosystem, adding toxic elements and leaving a huge carbon footprint on the environment. By starting your own indoor farm, you will be able to ensure that your food is grown using all natural organic methods. You will also be able to provide for your family and supply your community with freshly grown products that are local, ethical and tasty. Here’s some advice to get you started. When starting an indoor fish farm, you could use an indoor swimming pool or tub to get you started, if you have enough space for those. If you don’t, you could use plastic containers or fish tanks for that. The size of your container will depend on the size of the fish you want to raise and the number of fish you plan on raising and harvesting. The container size will have to be bigger if your fish grow large before harvest time. 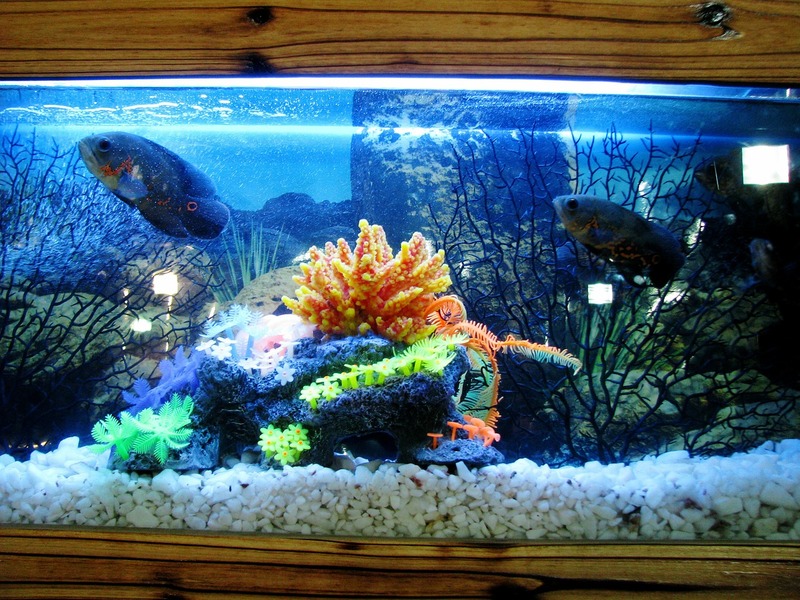 A variety of fresh water fish can be raised indoors very easily. You should also have means to control your light level and temperature of the water, so choose a place where you have enough space, enough light and availability of heat during winter. You can raise a variety of fresh water fish such as tilapia, koi, trout, catfish, and many others, using simple aquaculture methods. Make sure when you choose and buy your juvenile fish, choose a supplier who hatched, nurtured and raised them in a chemical free natural environment. Once you have your baby fish swimming in your fish tank or water containers, you have to make sure that they are growing well and so you need to control and monitor their growing and breeding conditions very closely. You will need a filtration system and a pump to circulate the water from your pump to your plant trays. The waste from your fish containers can be used as food for your plants and then put back into the fish tanks to minimize waste. It also keeps your water free from toxic elements and aerates the fish water, which will help you maintain the water quality in the fish containers. You will need some testing kits to test the water quality, such as the pH levels and also the chemical balance of the water. Having an indoor system reduces the possibility of being infected by diseases and it also reduces the chances of pest or insect attacks. There is no possibility of pollution from pesticide run-off and toxic chemicals contaminating water bodies. You will get everything you need at your local hardware or local pet supply stores. For juvenile fish, consult your local hatcheries for the type of fish best suited for the type of business you want to start. You may visit the U.S. Department of Agriculture for more information and contact them if you have any questions or for more resources. For aquaponic systems, there are some companies that specialize in the type of equipment for aquaponics that you may need. Below is a list of links that you might find useful resources at. When selling your fish and making money from them, make sure to highlight your strong points. Let customers know that you have grown and raised your fish and vegetables using all natural methods. Also emphasize these points to your local market when you sell. You will find that once you set up a steady market for your products, you will have no difficulty getting the news around about your business. Use the marketing strategies described on our sites in our earlier blogs, and it might help you to expand your business and generate more money. For more information on aquaculture, click here to book a meeting with us or leave us a message in the comment box below. Click here to download our a free eBook that will help you unleash the entrepreneurial powers in you! How can I learn more about indoor fish farming? Please call Wayne at 303-495-3705. I want to know more about i door farming in the Philippnes, is it ok to put a small indoor farming with just a small capital? Pls help! Thanks for your message. We’ll get in touch with you soon. Hello! I am also from the Philippines, and I want to learn more about indoor farming for business. Help needed! May I get more information, I want to start it in India…. I am very much interested on indoor fish farming but need to know more about the equipment and management of the fish and feeds,please. The Project inspired me very much and I am interested to set up such a farm in my village home at Gazipur District of Bangladesh. Could you provide me the details of the scheme ? and add fertilizer or em4 at least one spoonfull not more. after a week you can put your small tilapias into the water. try to let the sunlight to get your pond.Oke! I want to setup a firm in Bangladesh and I wanted to know to earn £10000.00 in a month how big firm I need and how much it’s gonna be coast me? 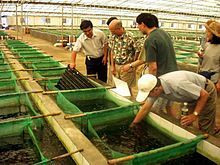 Just wanted to start off by commending you on all of the great work on http://worldwideaquaculture.com/start-an-indoor-fish-farming-business-from-home/. We’ve created a website, http://nextdaykoi.com, that we think could offer your audience an additional resource for information about Koi. With all of our great resources and products available to complement yours, we thought that by sharing our site with your audience or by adding it to the resources/links section of your website,http://worldwideaquaculture.com/start-an-indoor-fish-farming-business-from-home/ you can boost your site’s already robust content. I have two chicken houses empty as a result of Dad retiring from the chicken business. Looking for a cleaner way to put these to use, due to allergies raising chickens is not an option. They’re 500 foot long by 40 foot wide with abilities to control lights and heat. Would fish farming be an profitable option? I want to start indoor farming, I have 2000m2 area, its considered as baisement , I want a consultation until business running, making training , and if recommend expert doctor to employed by me. I have some questions so how can contact you. I’ll have our team contact you soon. Thanks. I am interested in starting a fish farm on our family farm. Can I give Roy a call as well? You can give us a call at 303-495-3705 for a free consultation. Thanks for the message. We’ll help you. Hi im looking forward into indoor fish farming is it a profitable business in lebanon? And did i need a big capital to start? What is the best kind of fish i can raise? i want to start fish farming in my compound,how precocious should i be? for indoor farming light should be controlled. what of outdoor farming? Thanks for reaching out. We’re more than happy to help. 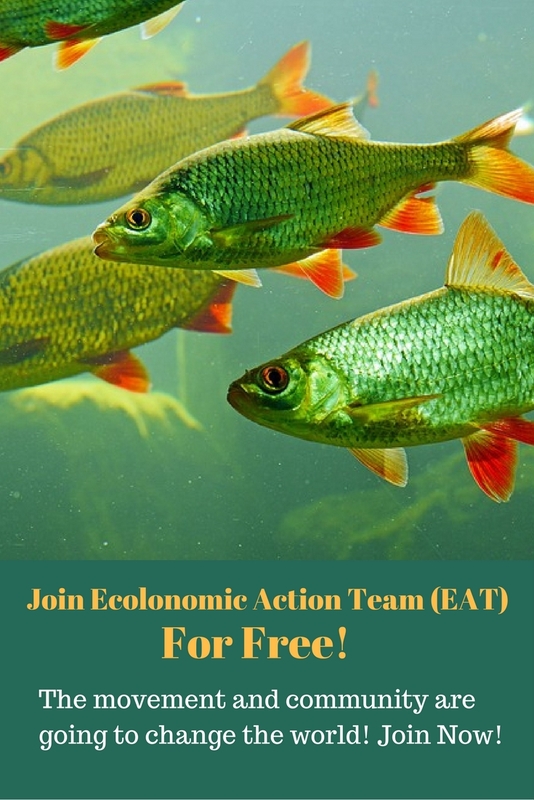 To get the most educational content on sustainable aquaculture, sign up with us and our partners at the Ecolonomic Action Team (EAT) at ceed.mykajabi.com! Dr. Wayne Dorband shares his expertise with weekly lectures on varifying topics aquaculture growers face in business. We have free courses for a limited time as well as paid courses available, streaming live webinars every week! 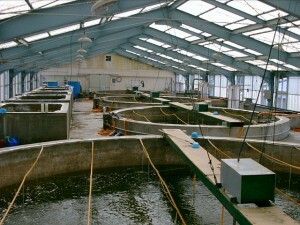 Also, you can sign up at aquaculture.smartmember.com for more free content surrounding sustainable aquaculture!! I am from RSA. I am currently studying farming management, I hope to build a career in aquaponic. Is the a way you can help me get an in service training. (Internship) in an aquaculture/aquaponic farm. This will really help me establish a fish farm in future. Thanks for reaching out to us. To learn the most about how to be successful with profitable sustainable aquaculture, visit us at ceed.mykajabi.com and sign up for our Ecological Aquaculture series being taught by Dr. Wayne Dorband! Live webinars happen every week with replys available through membership. We’d love to see you there. Also, you can sign up for free with aquaculture.smartmember.com for more great content surrounding sustainable backyard aquaculture! This is really informative, I’m from Philippines and a DIY savvy, now I’m thinking of producing locally and organically grown foods. Hope to start with small aquaponic on my rooftop. I just want to ask if regular PVC pipe can be used for aquaponic system instead of PPR piping which is a lot expensive? Looking to convert a 19’000 sq ft warehouse into raising fish for profit. Any information for this size project ? Thanks for your comment! I’m not the expert, but will pass your question along to Dr. Wayne Dorband. Because this is a specific question, we would like you to look into a free 30-minute consultation with Dr. Dorband. Simply go to talkwithwayne.com and set your free initial consultation! i want to start a fish farming business. am a Nigerian, from umuahia Abia state.but i don’t have any experience how do i start. and how much will it cost me to start it. I will definitely pass your query to Dr. Dorband but would suggest you go to http://www.talkwithwayne.com and book an initial 30 minute free consultation. I believe it will help as he’s the expert and will have many suggestions for you. i am bangladeshi.i am interested indoor fish farming in my village house.i have a free extra holeroom what kind of meterials i have need now.where how i collect fish & meterials and price how much? i am bangladeshi. I am interested indoor fish farming in my village house.I have free extra agricultural land. What kind of meterials would be required to set up an RAS farming ? How & wherefrom I could collect fish & farm materials and what would be its price? …how is possible? Help me. . 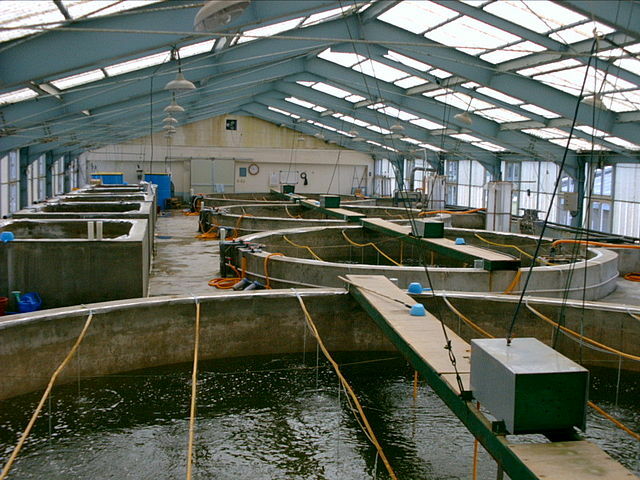 I am a student from the Philippines I would like to learn more about the indoor fish farming. I need a lot of information on how to manage and operate this business so that I can fill it in my feasibility study. I hope for your reply Sir/Ma’am. Thank you.